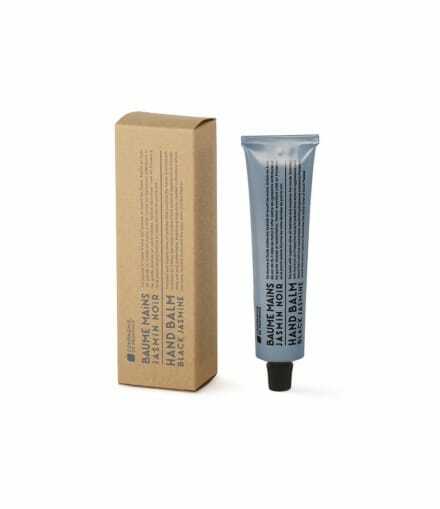 Organic olive oil hand balm to hydrate and nourish the hands, with 85% natural ingredients and it keeps hands soft and soothed. Fragrance: Created in Provence, sunny Jasmine perfume illuminates the spicy notes of black Pepper. No parabens, no phenoexythanol, no mineral oils.